So word on the street is this.. btw I really don't know much about it yet, but here is what I do know. Currently we have Enfuselle a all natural anti-aging skin care line. Enfuselle was launched in 1998? Shocking right? That was almost 20 years ago. It was revolutionary then, and it’s still relevant today … because it works. 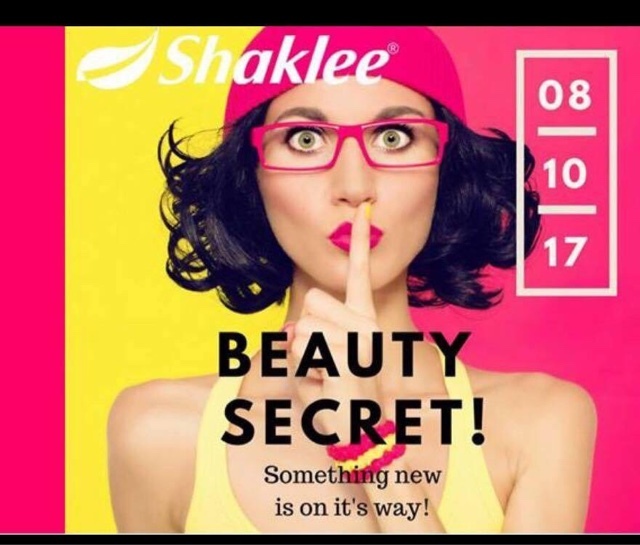 The challenge for Shaklee science has been to improve on the original Enfuselle formula enough to be worthy of a new product launch. It’s taken them 8-10 years to figure that out. That’s how unique and good Enfuselle is. (love that stuff) And from what I hear, this new product is something special. 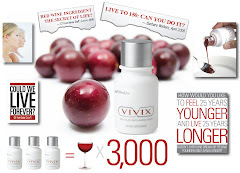 The packaging is beautiful, the clinical studies are jaw-dropping, and this formula has been clinically proven to ERASE years of skin aging. The new product maintains all the original Enfuselle patents (8) … and it raises the bar for natural anti-aging skin care … again. Here is what I'm doing... I'm putting together a TRY IT list. If you would like to know more about this new "secret."